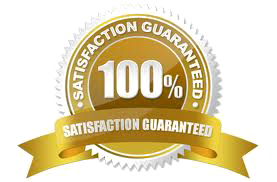 Earth's Bounty Colloidal Silver is all-natural, using only 99.99% pure silver and "nanopure" water. It is made using our own unique electrosonic process, the best method, that yields true colloidal particles in the more desirable and stable 1-9 nanometer (.001-.009 micron) range. "Silver, unlike its heavy metal cousins, is surprisingly non-toxic to humans and has a long history of successful medical and public health use dating back 6,000 years." "Silver is emerging as a wonder of modern medicine." ". . . silver supplementation in our diets could be vital in protecting our immune systems." Doctors and medical journals have long advocated the use of silver to support a healthy immune system. Can the use of silver lead to mineral toxicity? 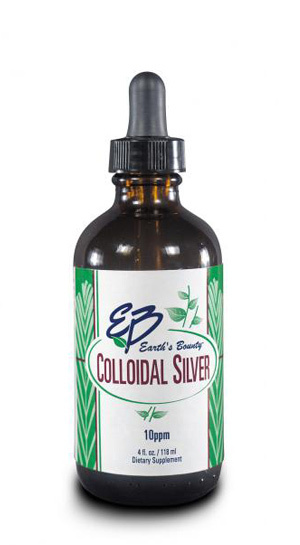 How may Colloidal Silver be taken? Colloidal Silver has no taste. Usually, it is taken orally with the dropper. It may also be mixed with water or other liquids, or applied topically. 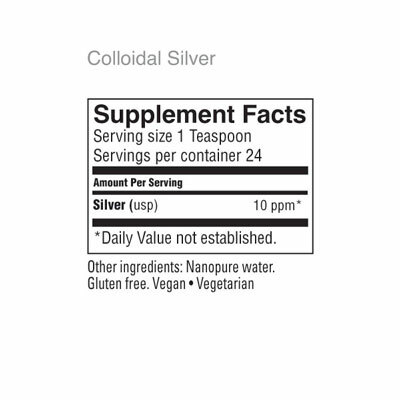 Colloidal Silver - Did You Know? Ever wonder how the tradition of "silverware" got started long ago? Prior to the invention of refrigeration, silver was prized and used for centuries with eating utensils and drinking goblets. Silver coins were even dropped into liquids, like milk, to prevent spoilage. As a soft metal, silver was easy to shape into usable forms, and its bright luster made it attractive for use as tableware. Medicinal use of silver dates back to the 8th century with recorded therapeutic benefits of silver nitrate, a naturally occurring silver salt. Silver plates and pins have been used in surgery to hold bones together and help in the mending of bones and joints. The use of colloidal suspension (microscopic particles suspended in liquid) dates back to the mid-eighteen hundreds when it was discovered that diluted amounts of materials suspended in a solution were able to be readily assimilated by the body.